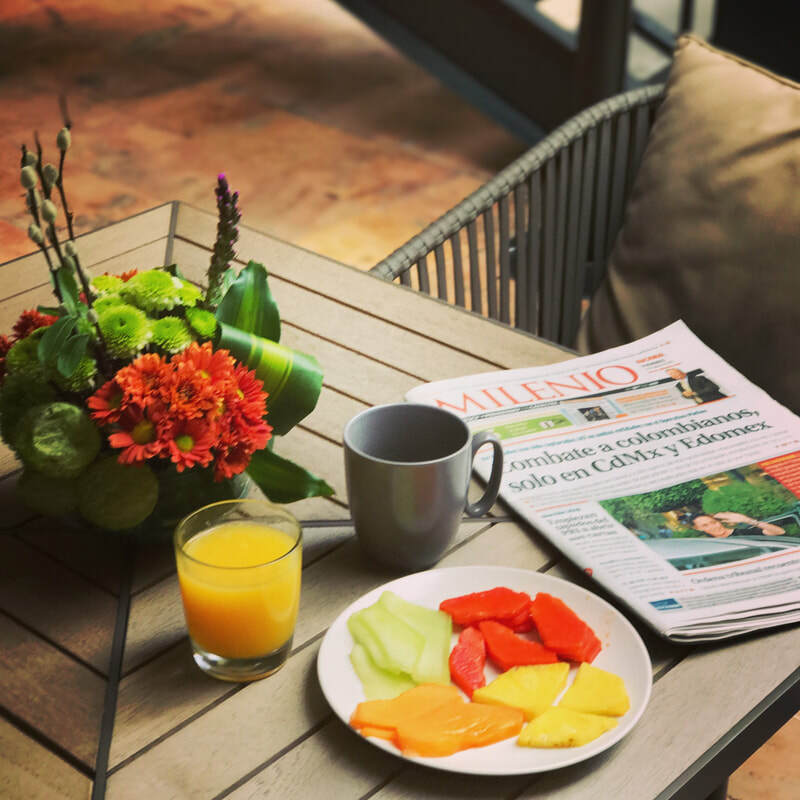 Chic and contemporary yet inviting and cozy, Dominion Suites Polanco offers a luxurious and private alternative to the larger branded hotels in Mexico City. With a commitment to attentive service and a wealth of local knowledge, we offer every comfort and amenity required for an extraordinarily personalized stay. Start your day with our complimentary American breakfast buffet, featuring eggs, beans, bacon, ham, breads, coffee, juices, teas, yogurt, cereal and more. Feeling drained after a day of travel, meetings or exploring Mexico City? 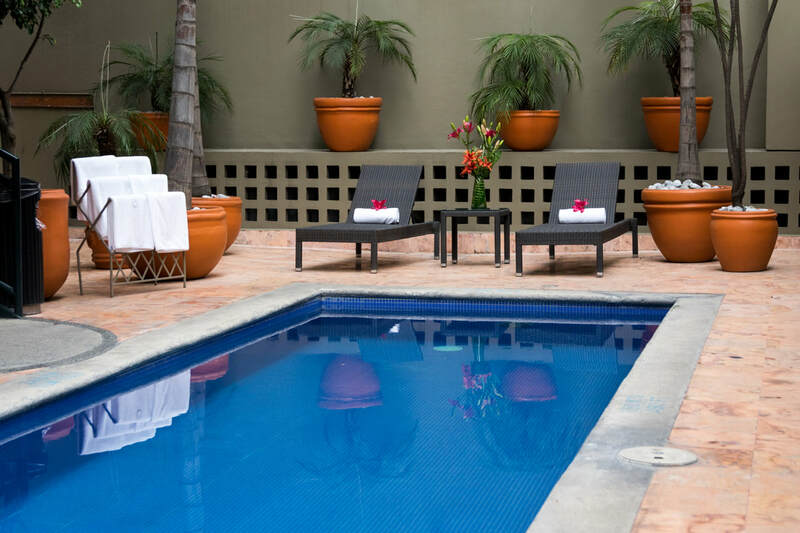 De-stress with a workout in the gym or a dip in the heated outdoor pool.